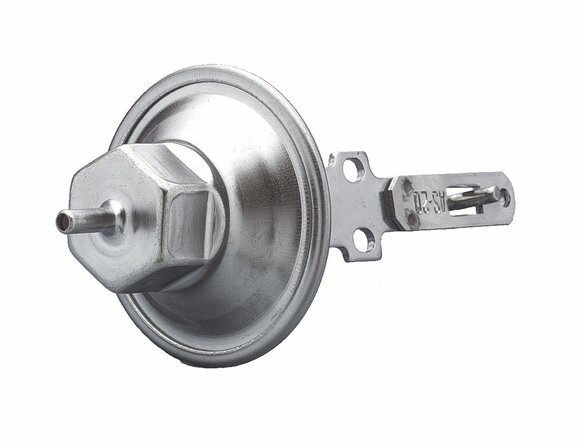 This unit permits a seamless wide range of adjustment to both amount and rate of ignition advance. This unit helps increase horsepower and throttle response. It provides maximum spark advance while preventing detonation or "pinging". This kit includes an allen wrench for easy adjustment along with instructions.